How does one ensure that the opening day of their event is a smashing success? 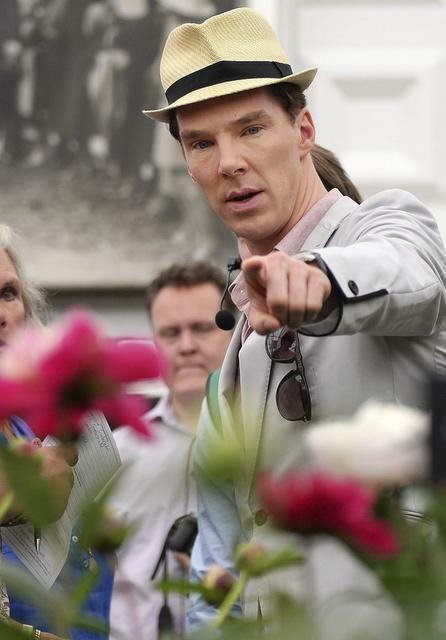 Invite Benedict Cumberbatch and watch the ladies…I mean the flowers…bloom! And that is exactly what 2014 Chelsea Flower Show has done in inviting the Cumberbabe to their annual horticultural extravaganza! 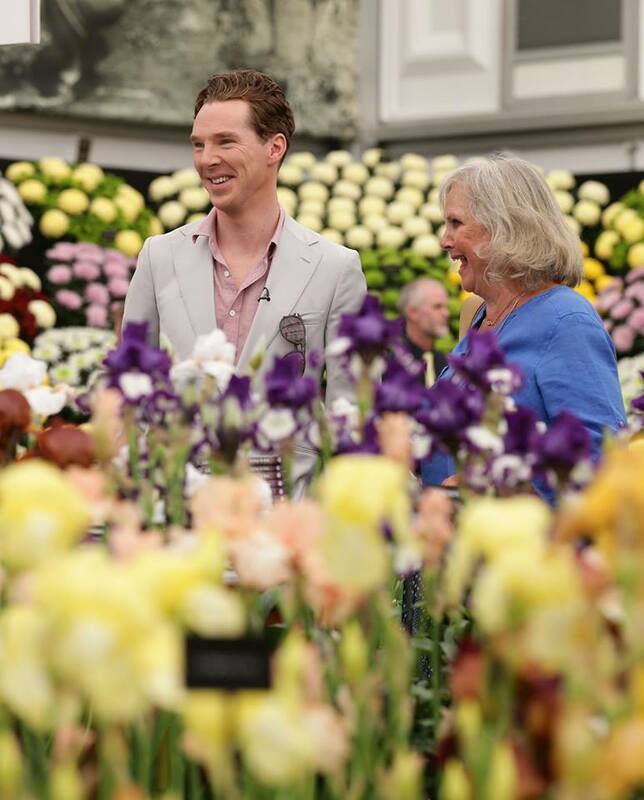 Cumberbatch is joined by his mum, off-screen and on, ( She also plays Sherlock’s mum on the hit BBC series), actress Wanda Ventham as they host “Mum and Me” for BBC2‘s coverage of this year’s flower fest. It’s better than having the Magnolia Queen open your festival! 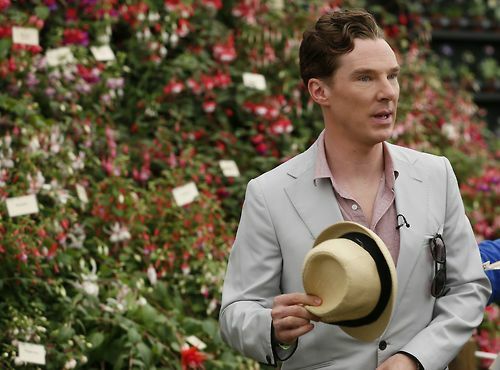 Of course having the Cumberbabe at any event can have it’s downside too…I mean…whose going to bother looking at a bunch of Chrysanthemums when you’ve got the world’s sexiest detective in your midst? And indeed, all was aflutter when Cumberbatch arrived the show earlier this morning, dressed in a light grey jacket, pink shirt and a dashing straw fedora…looking like something out of a Merchant Ivory film. He only need gaze in the direction of the Calla Lillies and they wilted. Oops! There goes another begonia! More water please! With all this blooming power I think the least the Chelsea Flower Show could do is name a flower after him! The CumberFlower! ….Sounds good to me. Oh I’m sorry…is there a garden here? I hadn’t noticed…..
Lady Anglophile…who is now taking up gardening. 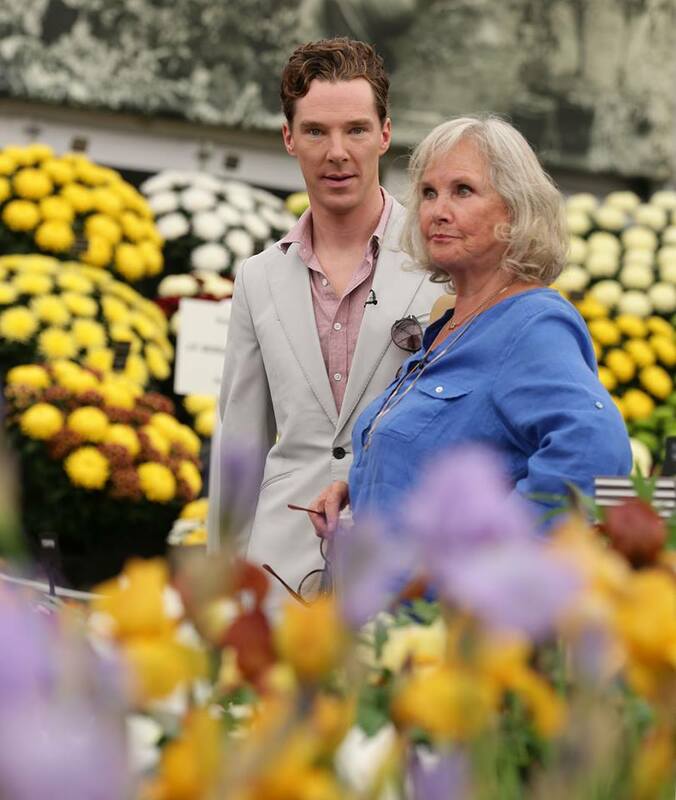 This entry was posted in Home Page Posts, The CumberWatch and tagged Benedict Cumberbatch, Chelsea Flower Show, Sherlock, Wanda Ventham. Bookmark the permalink. 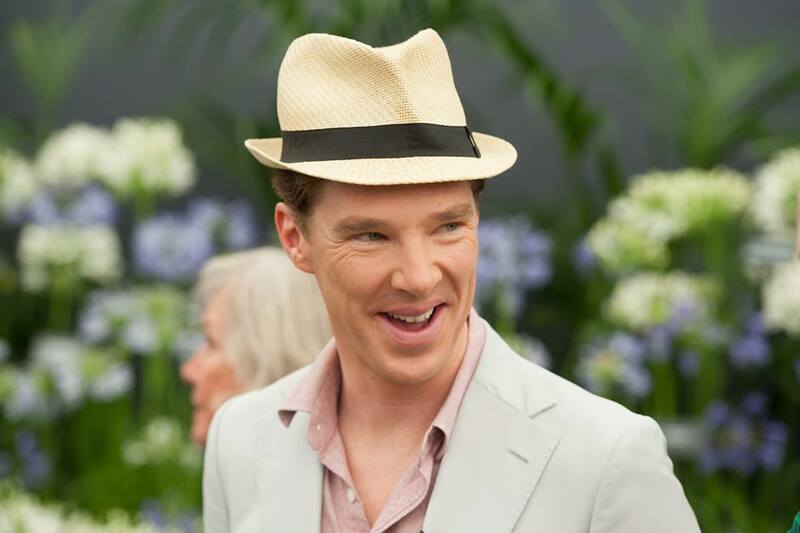 5 Responses to Benedict Cumberbatch at Chelsea Flower Show…Who Needs The Magnolia Queen? Just saw him in the Star Trek movie. Yummy!